Every tail wag and lick tells a story, and you know it's a happy one. Your dog will be telling you a happy story every time you pick them up from A Dog's Tale LLC. We offer dog day care, boarding and grooming services. Your pup will have plenty of room to roam at our facility. If you want us to board your dog, you'll have to put them in day care first so we can see how well they play with other dogs. You'll also need to bring them to evaluation day so we can make sure they're a good fit for our facility. Call 207-439-5551 now to find out when our next evaluation day is. Our dog is 12 and has been going here for daycare (3-4 days a week) and boarding since she was 7 months old. It is her home away from home. She loves being there and we have total peace of mind that she is being well cared for during daycare and when we are out of town on vacations. The owner Amy does so much for animals in general, raising money for the SPCA. Her love of dogs really shows in her approach and in the staff she hires and trains. I've recommenced a Dog's Tale to several friends and they've all had the same experience. Great place. Amy took over the business about 7 months ago. She has made it a wonderful establishment. She absolutely cares for every pup that comes through the door as if they were her own. To the naysayers: you might want to check yourself! If you're submitting a negative review because it's just out of spite for something unrelated or you're doing it because someone else has an issue or you have never been here then take your negativity elsewhere. Amy is the most positive and pleasant person to work with. And the place is never packed. She and the employees give attention to each and every one. Amy is amazing, generous, and LOVES her clients. She is an avid supporter of rescues. She let our foster dog come daily, no charge. When we adopted a dog she welcomed her and Cadi couldn't be happier. When we pull into the parking lot she goes wild. It truly is her favorite place. We have done a handful of overnights as well. Cadi comes back happy, tired, and clearly well loved. You can't ask for a better place to leave your pups. Your dog will have plenty of company at our facility. Trust us to watch your pup for however many nights you need. Hire us to give your dog the ultimate beauty treatment. 1 | We run a cage-free day care. We'll let your pet play and socialize all day to relieve stress, improve their overall health and prevent bad habits from forming. We're a well-established dog boarding facility. Owner, Amy, worked at A Dog's Tale for 13 years before buying it in 2017. You can rest easy knowing your fur baby is being watched by people who care about your dog as much as you do. 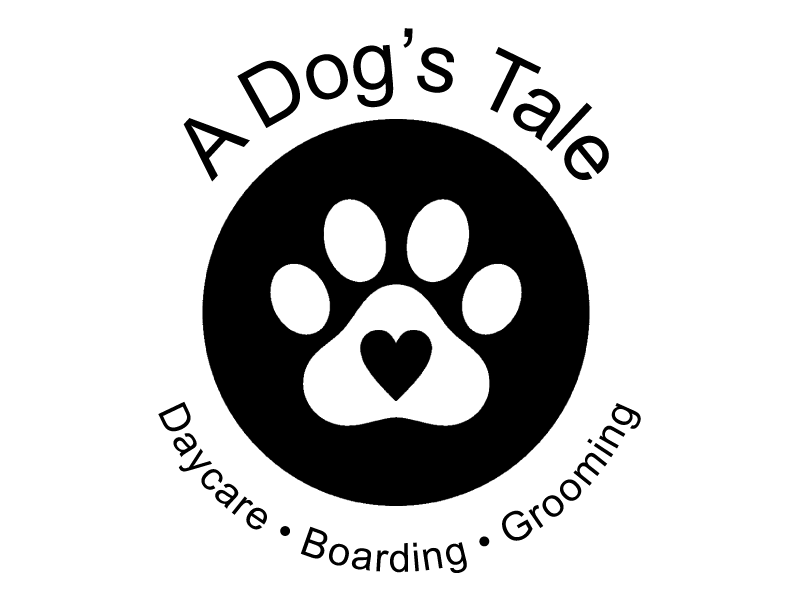 Our mission at A Dog's Tale is to provide a safe, clean and fun environment to help improve the lives of our doggie clients and their owners. Exercise and socialization provide several benefits: they lessen stress, improve overall health and prevent boredom and bad habits from forming. Could Your Pup Use a Bath and Nail Trim?